But the guy didn't use bombs. He used guns, lots of them. As for removing most guns being impossible. I don't think so. Certainly it's impossible to do it in, say, a 10 year period. It's not impossible to do it in a 50 year period. 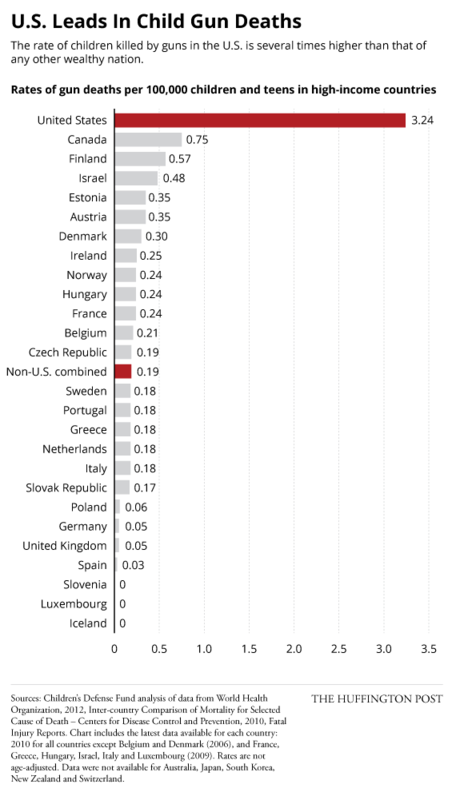 But like I said, at the moment, Americans would rather have their guns at the cost of over 30,000 lives a year and that includes a lot of children. 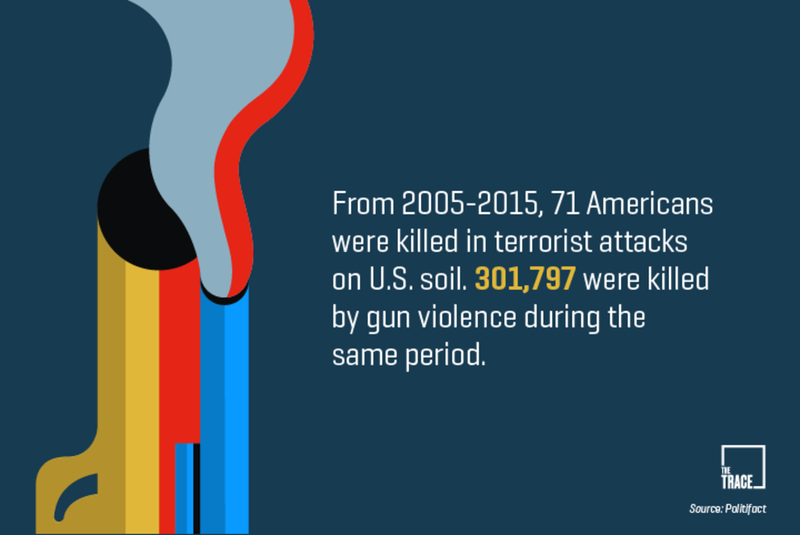 Americans are so worried about terrorism, but guns make the terrorist threat seem insignificant. And guns now cause more deaths than car accidents. You need a license to own a car but not a gun. People actively try to make cars safer. A lot of people actively try to keep guns from being safer by blocking smart gun technology.